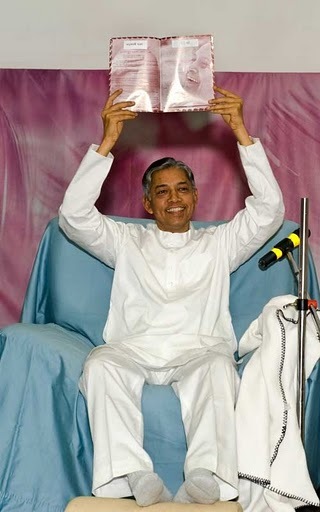 On 19th March, Ynet magazine and the book ‘From Human to Super Human (Neel Series-3) were inaugurated by Pujyashree Deepakbhai at Adalaj,Gujarat (India). The Ynet magazine is mainly focused for youth and in Gujarati language. 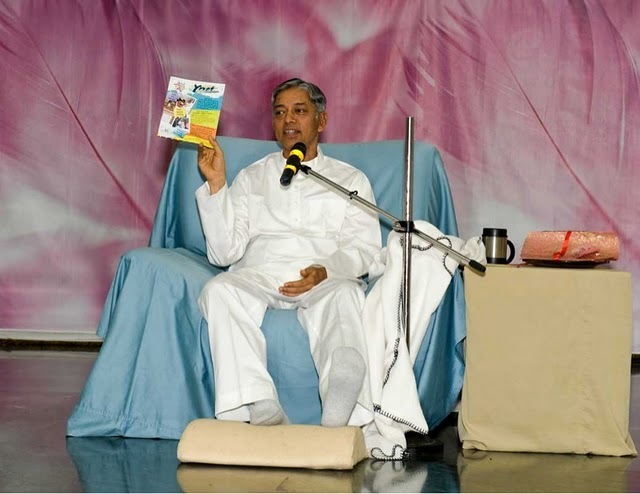 The book ‘From Human to Super Human (Neel Series-3)’ is mainly for kids and is available in both languages, English as well as Gujarati. 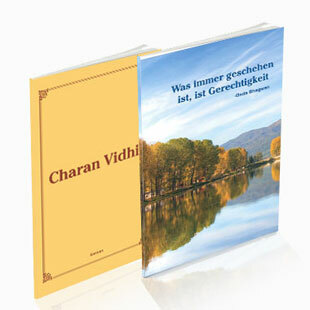 Also On this special day, Charan vidhi (the booklet given in Self Realization ceremony) and Whatever happens is justice" both in German language were inaugurated by Pujyashree Deepakbhai.